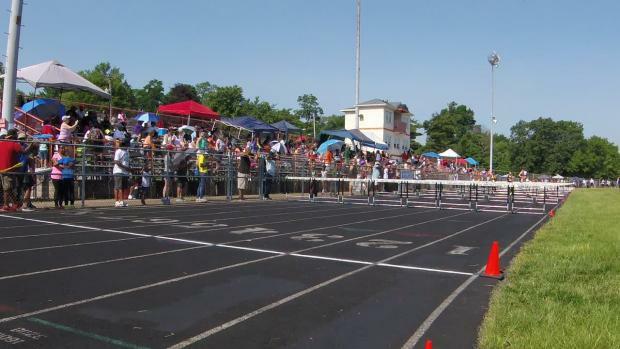 Entries for the AAU Lake Erie District Qualifier being held June 17th-18th at Ellet High School in Akron, Ohio. 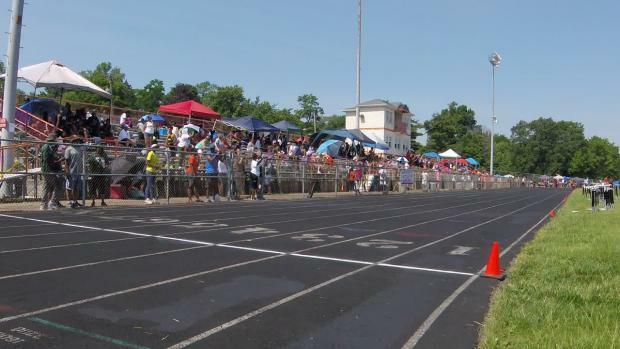 View the 1900+ pictures from the AAU District Qualifier - Lake Erie meet by Christian Lisle! 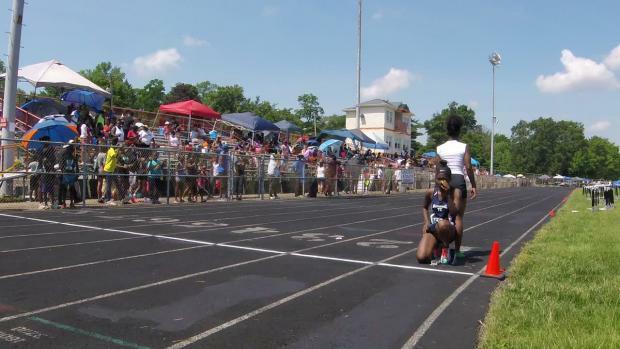 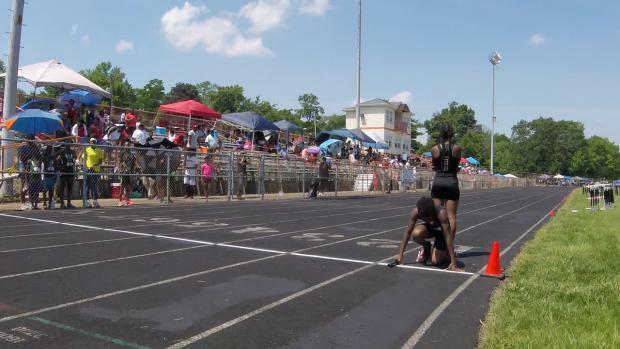 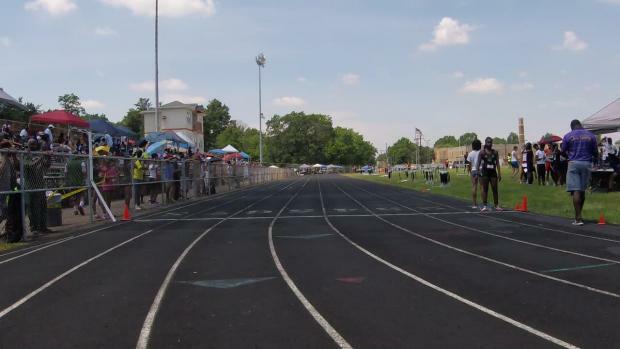 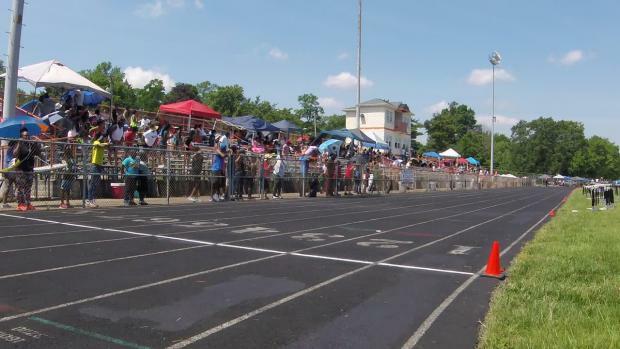 View race videos from the recent AAU District - Lake Erie meet that was held at Ellet High School in Akron.